Ministry of Industries‘A’ & ‘D’ Blocks, Pak Secretariat,Islamabad , Pakistan. ‘A’ Block, Islamabad , Pakistan. Sector G-5, Islamabad , Pakistan. “B” Block, Islamabad , Pakistan. Main Clifton, Karachi , Pakistan. P.O. Box. 5350, Karachi, Pakistan. I.I. Chundrigar Road, Karachi , Pakistan. Agha Khan Road, F-5, Islamabad, Pakistan. Address: Aiwan-e-Tijarat Road, Shahrah-e-Liaquat, Karachi. Phone: +92 21 99218001, 99218002, 99218003, 99218004, 99218005, 99218006, 99218007, 99218008, 99218009. Address: 11 Shahrah-e-Aewan Sanat-o-Tijarat, Lahore. Address: 39-Mayo Road, Off Rashid Minhas Road, Civil Lines, Rawalpindi. Address: Chamber Plaza, Aiwan-e-Tijarat Road, Off Modeal Town Road, Gujranwala. Address: Chamber House, Aiwan-e-Sanat-o-Tijarat Road, G-8/1, Islamabad. Address: Jhelum Chamber House, Office No. 1, First Floor, Metro Trade Centre, Civil Lines, Jhelum. Address: 397, Street no 64,I-8/3, Islamabad. Address: 80/2-A, satellite Town, Sargodha. Address: 1ST Floor, Opp Mehran View Plaza Bunder Road Sukkur. 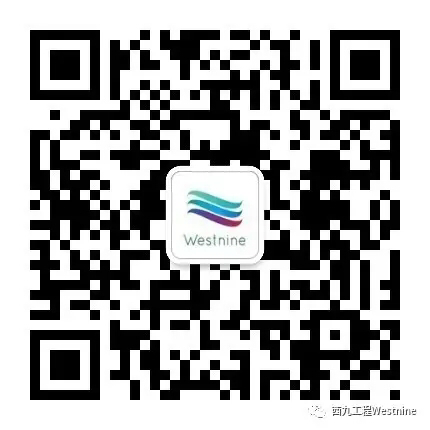 Westnine is one of the leading consulting companies. We are working with top Chinese and Pakistani construction companies, to help them make better decision, convert those decisions to actions and deliver them suitable success they desire. We have been passionate about achieving better results for our clients. Results that go beyond and are uniquely processed.